For those who don’t know, the Sun triangle is made up of Acapulco, Taxco and Ixtapa Zihuatanejo in Mexico and it is one of the best places to check out as the colder weather starts to creep in from the north. Here are a few things to keep you busy while you are warming up from the winter. Tropico 2014, a music festival slated for Dec. 6, comes right at you with various entertainment events taking over the coast for the entire weekend. Aside from musical performances, Tropico will incorporate fashion shows, artisan works, food and beverage and pool parties. The lineup will include Atomic Bomb!, Kelela and DJ Harvey, amongst more. The parties normally start on Friday and go all weekend long. If you are into EDM or major music festivals, you need to put this one on your radar. They call it El Dia de los Muertos in-country, but it is the Day of the Dead to the English speaking world. Either way you say it, you don’t want to miss this three day event every November. The celebration of past lives and passed loved ones offers up live music, fiestas and parades especially around the many cemeteries and the Zócalo. Skulled themed candies, cakes and costumes are broadly featured and I am sure you may find an alcoholic beverage or two. Downhill Urban Cycling is all the rage right now (and bloody crazy if you ask me). 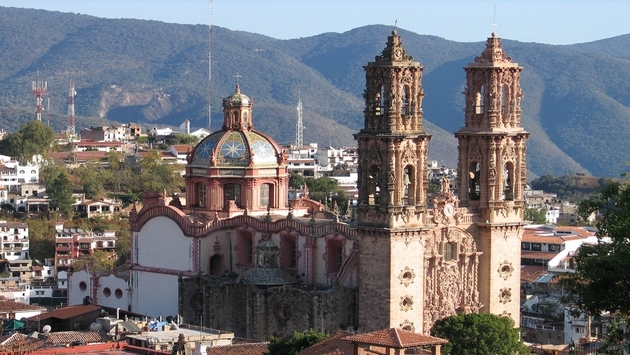 The Down Hill Taxco two day event will welcomes cyclists from more than 20 countries on Oct. 24-25. The sports event became a benchmark for the town of Guerrero in 2013 by attaining full occupancy in all the town’s hotels. This year will be the first time that the final for the event will be held in Taxco but it is the event’s 3rd stop in the town. Check out the video below to freak out and watch the cyclist swerve around a dog at the 1:18 mark. WHOA! The Telcel Triathlon 2014 will also take place during the same weekend in Acapulco, featuring more than 2,500 athletes from all over the world. Bicycling in Mexico in the winter would be cool and warm at the same time! Maria Sharapova was just confirmed to join a star-studded Tennis Open on the Mexican coast from the Feb. 23-28, 2015. 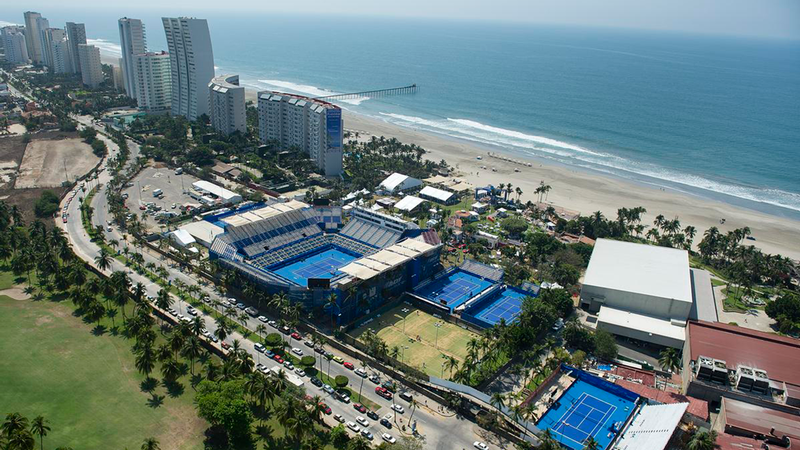 This is the 22nd presentation of the Open at the Fairmont Acapulco Princess complex in Acapulco. Kei Nishikori, David Ferrer and Hispanic favorite Juan Martin Del Potro are all also scheduled to attend. Also new this year is a revamped “Grand Stand” which will now have capacity for 1,630 people. Tickets are on sale now! Steve Aoki headlined the Mega Imperial Fair last year, so you know they are going to have to get someone really huge to equal that show. This year they will once again have the show: Illusion on Ice which was a hit last year as well. The Mega and Tropico go back and forth each year as to who has the best lineup. 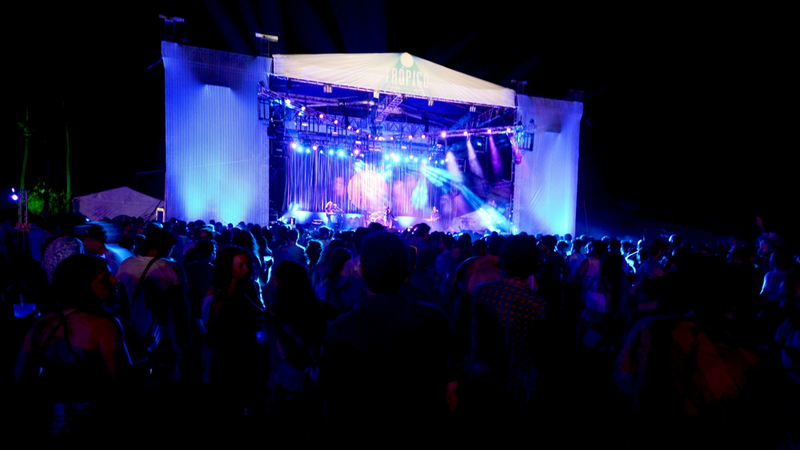 If there is one thing that you don’t want to miss in the Sun Triangle area, it is their music festivals. So get on down to the Sun Triangle this winter and do more than just sit at the beach, get involved in some serious fun.